"It looks like a cute fairy tale, but this is a turn-based game that''''''''s thorny with challenge and packed with an incredible number of gameplay secrets." "Road Not Taken is the cutest catalyst for an existential crisis I''''''''ve ever encountered"
"It''''''''s as mean as life, as cruel as the universe, and it still manages to be one of the most intriguing and moving titles released this year." 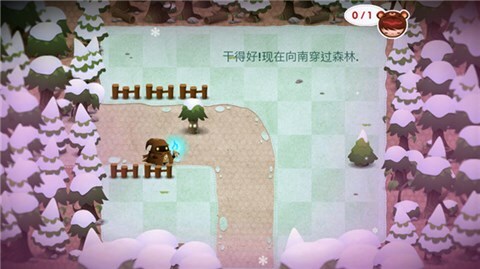 Road Not Taken is a puzzle game about surviving life''''''''s surprises. 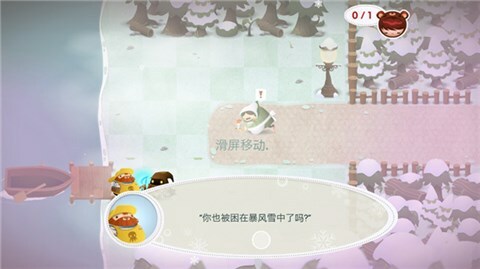 You play as a ranger adventuring through a vast, unforgiving forest in the aftermath of a brutal winter storm, rescuing children who have lost their way. Randomly generated levels deliver a limitless supply of possibilities to explore and challenges to overcome. Your actions will influence not only your own story, but that of the villagers you hope to befriend and the town you call home. 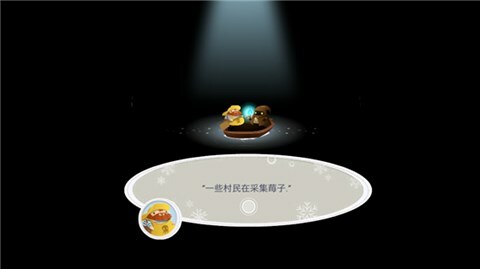 Each time you play Road Not Taken, you''''''''re likely to experience a very different story. The paths you take will change; the relationships you pursue will twist in ways you did not expect. Which, as it happens, is just like real life. The villagers of Road Not Taken believe that there is an optimal path through life: a good person gets a job, falls in love and has children. You won''''''''t follow this path. Can you find your own unique way through a life?